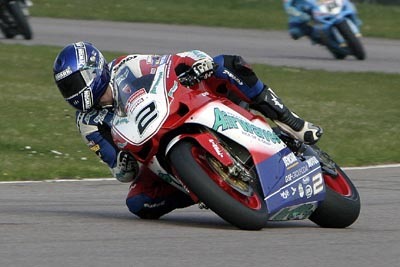 The double of British championship titles in Supersport and Superbike racing has been done by a couple of other riders, but only Leon Camier has won his country’s 125cc GP title as well. That crown came at an early age, as Leon would become too tall a man to ride anything other than the biggest motorcycles, which he now seems to have been born to race. 2010 sees him move to a fourth different Superbike racing machine, competing with the Aprilia after mastering machines from Honda, Ducati and Yamaha. 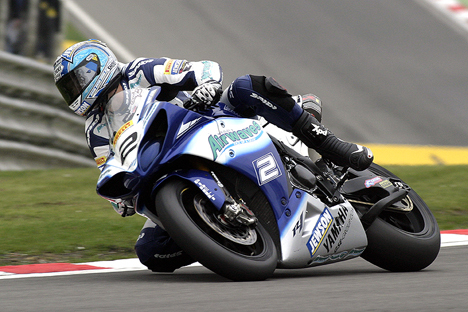 His season on the R1 saw him break all the British Superbike records, marking him out as one of the brightest young talents from Britain at present.